« Is There a Benefit to Menopause? CAREFUL ABOUT THOSE BREAST IMPLANTS! Are you thinking of getting breast implants? A word of advice, if I may. 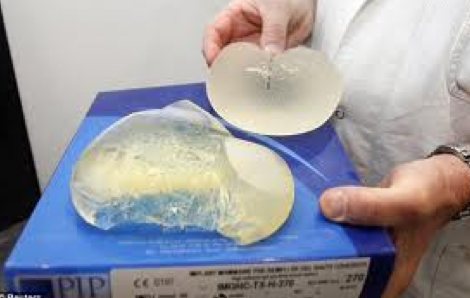 A few days ago, Mr. Jean-Claude Ma, the founder of a French company that makes breast implants, was detained after a raid on his house in connection with the case of a woman who died last year of a rare form of cancer after her implants ruptured. It is reported that thousands of other women may have the same defective implants. Mr. Mas founded Poly Implants Protheses (PIP) and it was closed in March 2010 after it was learned that they used silicone that was “industrial” grade, not “surgical” grade. The implants have a much higher rate of rupture than normal and the silicone inside can fall apart or leak into other areas of the body. Authorities in France have actually urged women to have them removed, as have German and Czech officials. 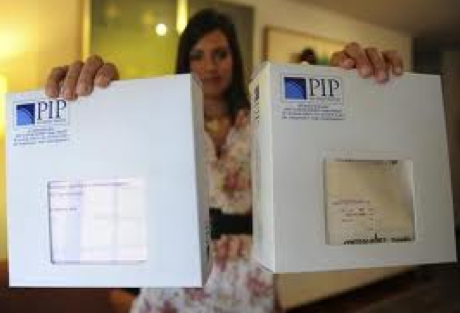 Our research has found that the PIP breast implants are not commonly used in the United States. Still, it just goes to demonstrate that if you’re looking to get implants, you need to be extremely careful!